Location, location, location. Walking distance to downtown, Alligator Farm, and Amphitheatre. Anastasia State Park and beaches are a short bike ride. A new marshfront park has been approved by the city counsel right across the street. The lot borders a tidal canal leading to the marsh and provides privacy and security in the backyard. 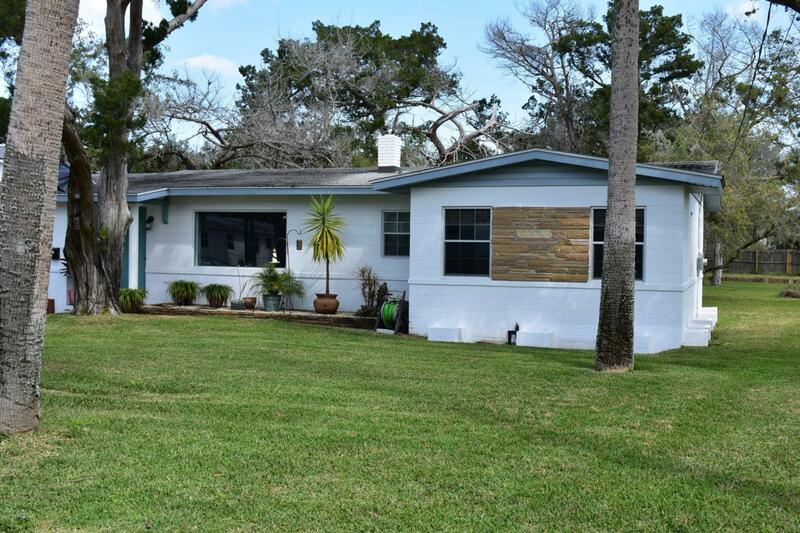 This home is situated in the middle of all great venues St Augustine has to offer. I've considered building a 2nd story which would provide views of the Matanzas River.